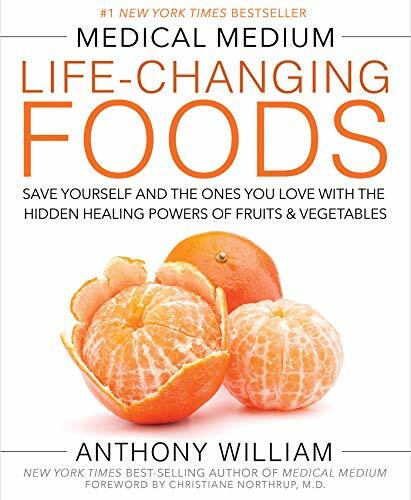 9781401948290 | Hay House Inc, November 10, 2015, cover price $26.99 | About this edition: Anthony William, Medical Medium, has helped tens of thousands of people heal from ailments that have been misdiagnosed or ineffectively treated or that doctors can’t resolve. 9781401948313 | Hay House Inc, November 15, 2016, cover price $16.99 | About this edition: A New York Times Bestseller and #1 International Amazon BestsellerAnthony William, Medical Medium, has helped tens of thousands of people heal from ailments that have been misdiagnosed or ineffectively treated or that doctors can’t resolve. 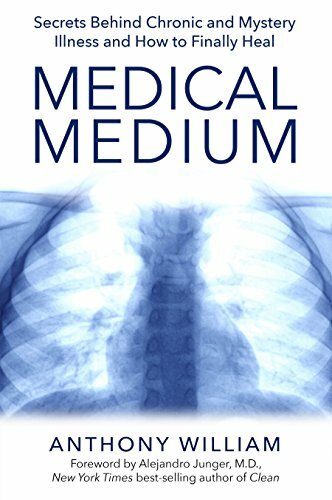 9781401948320 | Hay House Inc, November 8, 2016, cover price $26.99 | About this edition: The highly anticipated new release from the groundbreaking, New York Times best-selling author of Medical Medium! 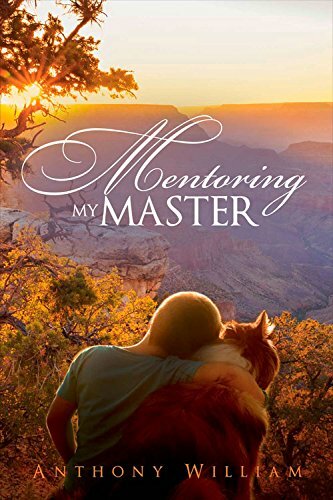 9781682221716 | Bookbaby, October 15, 2015, cover price $12.95 | About this edition: Corey's parents become perplexed when their son's inexplicable knowledge of the Native American circle of life begins to change their lives. 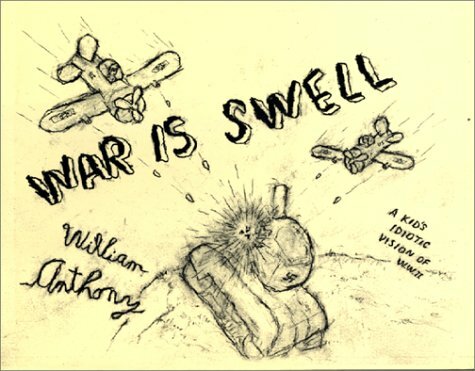 9781889195391 | Smart Art Pr, May 1, 2000, cover price $25.00 | About this edition: World War II spanned artist William Anthony's boyhood from ages 7 to 11, and the child was fascinated by every aspect of the conflict as it was relayed to him through letters, newspapers and comic books.